We carried out a global modelling and transient simulation of bulk multi-crystalline silicon (mc-Si) growth in Directional Solidification (DS) furnace. The temperature distribution and the heat flux have been investigated. The stress and dislocation have been reduced by altering the crucible shape. The stress due to the crucible wall constraint has been reduced. 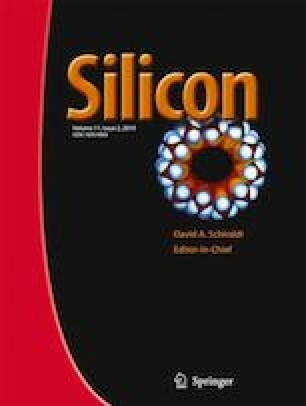 The simulation results show that the maximum value of stress and dislocation density can also be decreased by crucible shape and these input parameters can be implemented in real system to grow a better mc-Si ingot for solar cell applications. This work was supported by the Ministry of New and Renewable Energy (MNRE), the Government of India (Order no: 31/58/2013-2014/PVSE & 15-01-2015).